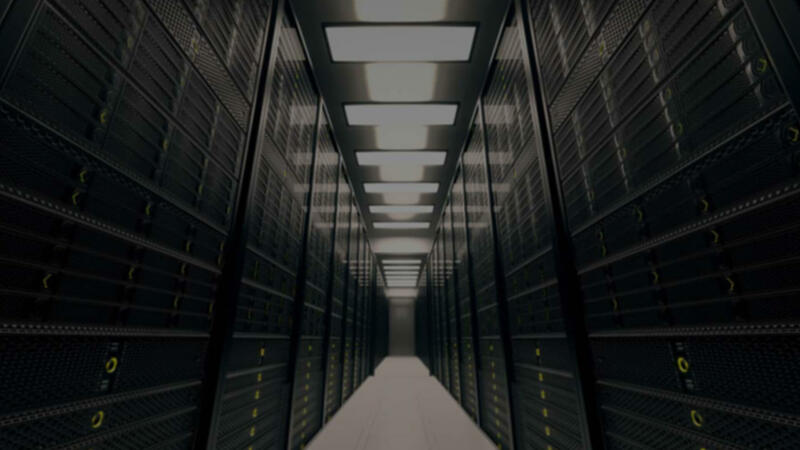 Now is easy select your plan in Full VPS Server, low price and good support. 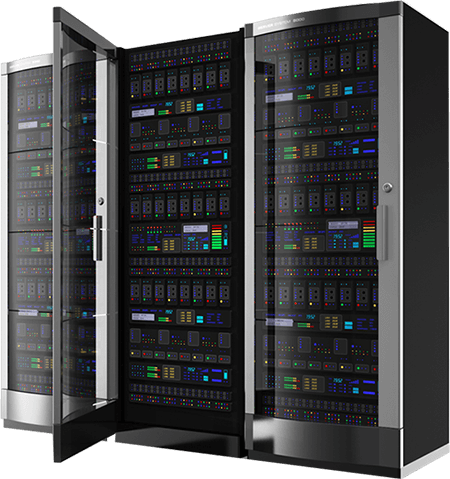 Full VPS Server have 850 payment methods now you can select your favorit payment method and pay for your server. Today your project is in cloud and future is now. In fullvpsserver.com is Easily create your own website. get a good server and low prices . 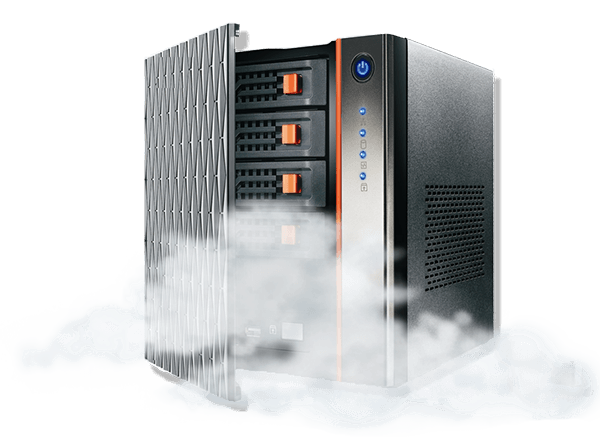 Virtual Private Servers with ultra-fast SSDs and flexibility.